Many people one daydream of having a child to care for, with a large number hoping to foster those most in need. However, some are often left wondering whether or not they would qualify to become a foster parent without a partner. Can you foster a child as a single parent? As with any question relating to childcare, the answer has a few aspects to it. A man walking his foster child to school. In the simplest sense, the answer is yes. Single parents can and often do become foster parents the same as those with a partner. 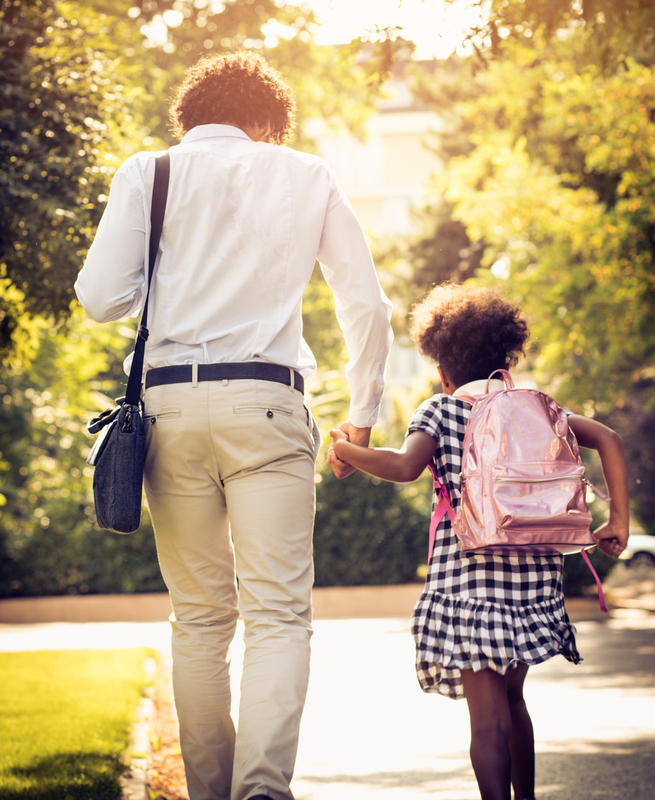 While it is ultimately up to an organization to approve a foster parent application, there is no law against single parents fostering children. In some cases, it may even be a preferable arrangement. For instance, some children may respond better to a single parent household compared to multiple parents. In cases of abuse, it can be reassuring for a child to be paired up with someone of a different gender than those who hurt them. Additionally, if a foster parent already has other children in the household, especially older ones, they might be able to help care for their foster sibling, too. That having been said, it’s also important to consider the drawbacks of being a single parent. Managing work and a child is a challenge, especially so for those without a partner to help. Space and financial concerns are also potential issues, as those without the resources to care for a foster child should consider whether it would be wise to bring one into their home. But ultimately, fostering a child as a single parent is perfectly fine. Foster children need parents to care for them, whether that be one parent or two, so if you feel you’re up to the challenge, feel free to apply. If you’re looking to become a foster parent in Kansas, contact Pathway Family Services to find out more about the requirements and what you’ll need to apply.